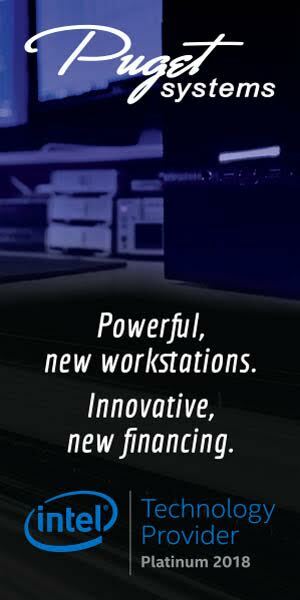 NAB Show New York, formerly CCW, is the condensed, East coast version of NAB Show. NYC native and Adobe certified trainer, Paul Murphy, shares his experience at NAB Show New York 2016. Join Paul as he revisits the Adobe booth and the Post|Production Conference and Campus. At the end of the post, Paul shares 5 tips from his presentation Hidden Keyboard Shortcuts in Adobe Premiere Pro.